Do you have an Instagram account? 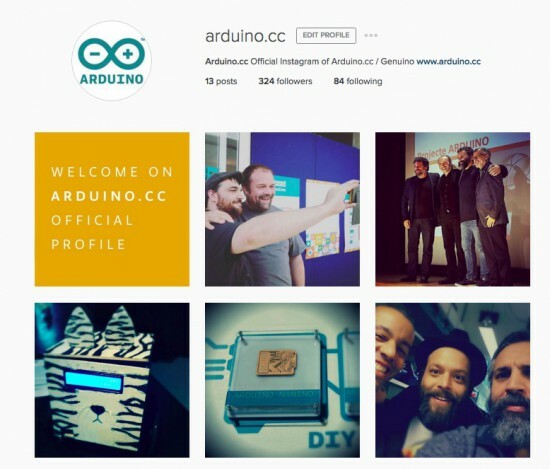 We’re launching today the official profile of Arduino.cc and inviting you to follow us! 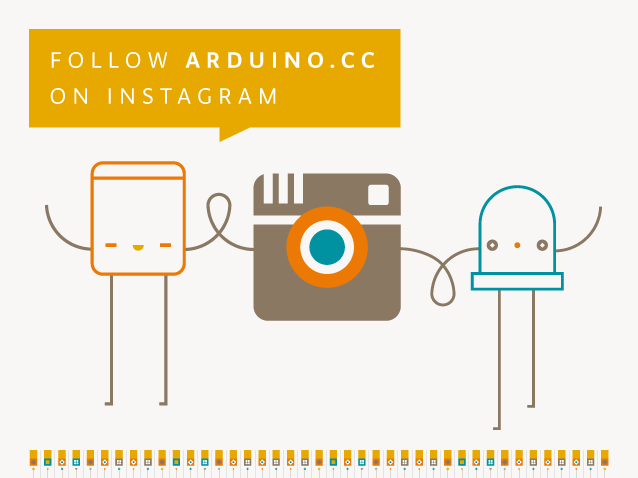 After Facebook, Twitter and G+, now we are using Instagram to show all of you our events, products, behind the scene moments and getting in touch with all the open source community. 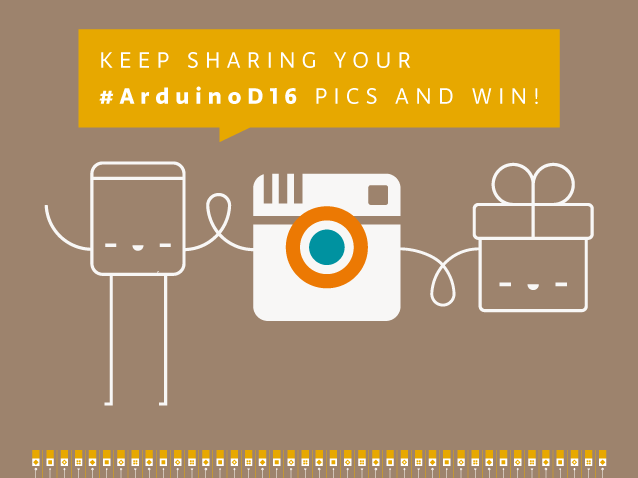 Use hashtags like #Arduinocc, #ArduinoD16, #Genuino and make sure to follow us, and tag us in your pics using @Arduino.cc if you are interested we know about your projects, and share them on all other channels. 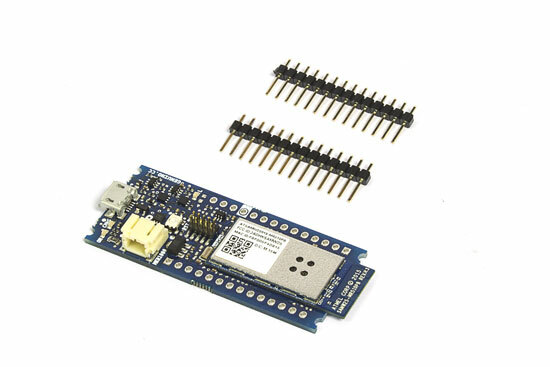 More news and goodies to come! Stay tuned.